Jiangsu University warmly welcome students from all over the world to study English taught Business administration (BBA) in china. 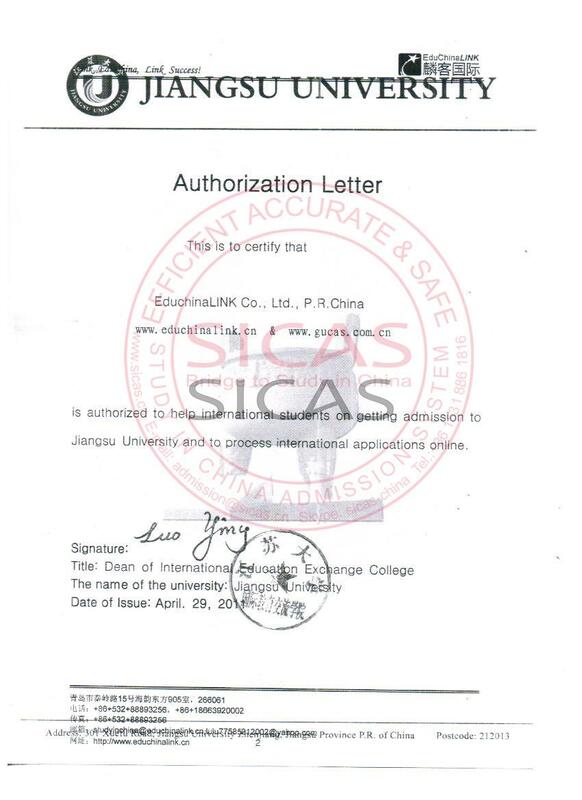 SICAS (Study In China Admission System) helps international students apply for Jiangsu University and get the enrollment quickly and efficiently. Jiangsu University, established in 1902, lies in the famous historical and cultural city of Zhenjiang. It features engineering and has the most famous English-medium MBBS courses in China. Engineering in Medical Technology (EMT), International Economy and Trade (IET), Agricultural Machinery and Engineering (AME) and BBA are also available in English. Besides, Jiangsu University has established friendly relationship with 150 universities and research institutions in America, Germany, Britain, France, Canada, Australia, and so on. On top of the above, Jiangsu University has always provided first-rate support services so that international students can enjoy a wonderful experience there. 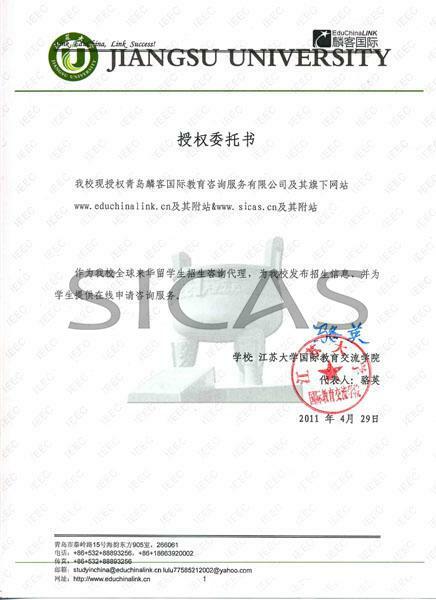 SICAS has ranked it a five-star university.